Uncategories M3tymes feat. Jadakiss "Money On The Table"
M3tymes feat. 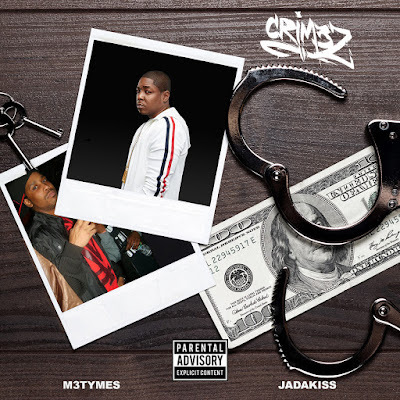 Jadakiss "Money On The Table"
Off the CRIM3Z (M3tymes & CR The Beast) Album "The Life and CRIM3Z of a Hustla"